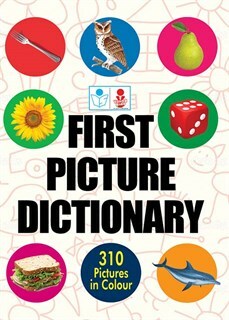 My First Picture Dictionary is an excellent reference tool for children, parents and teachers. It has been designed to help children learn alphabetical orderdevelop basic research skills. Children will love turning the pages to discover over 300 clear, easy-to-read definitions with engaging photographs. With its high-quality colour images and simple layout, My First Picture Dictionary will stimulate, educate and entertain any child.